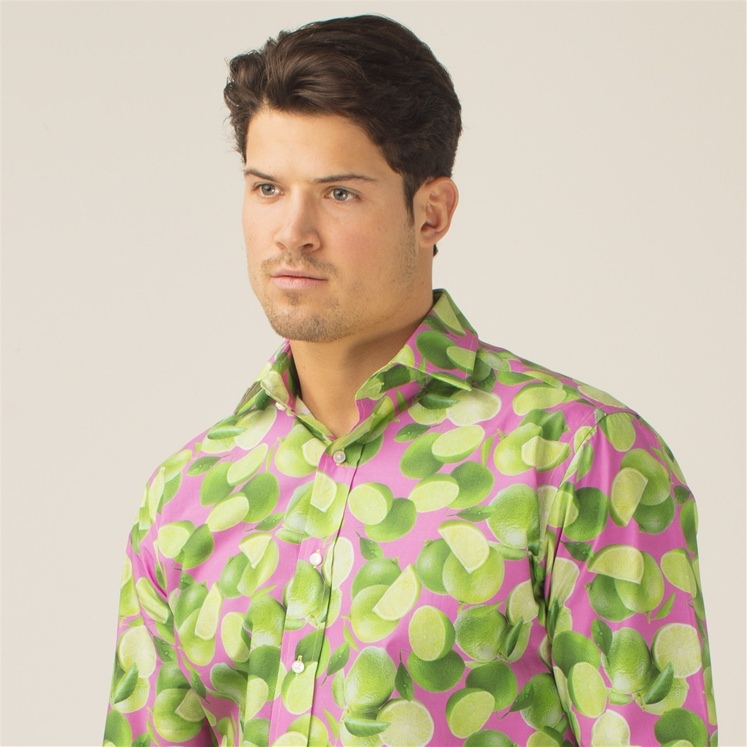 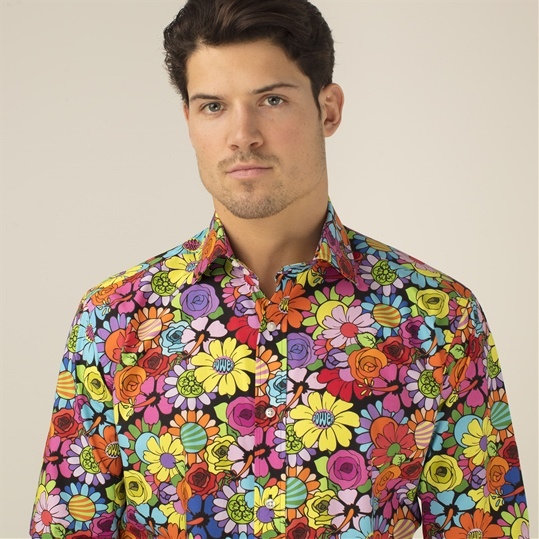 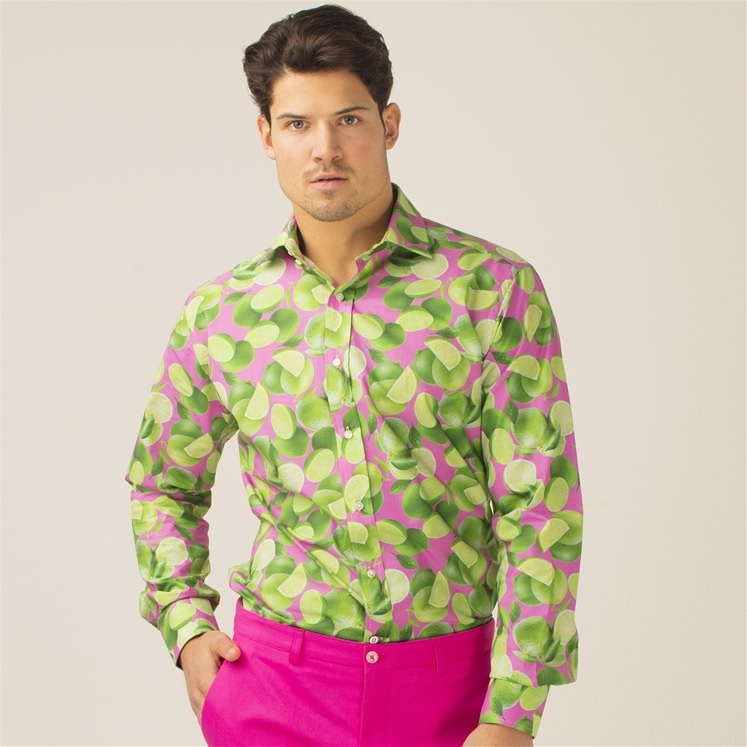 Mens pink patterned shirt, part of our celebratory 20 year collections at Gresham Blake. 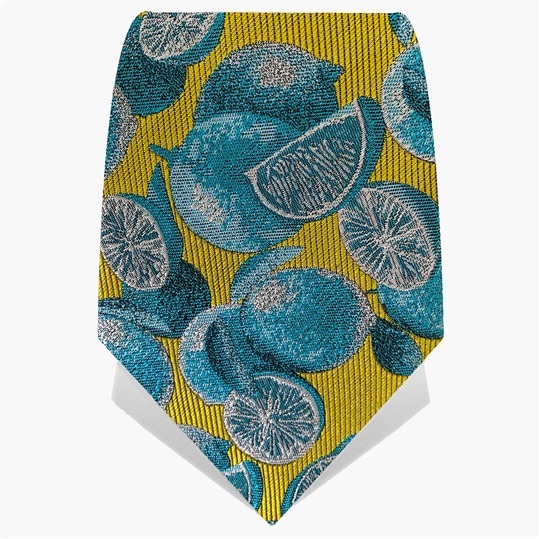 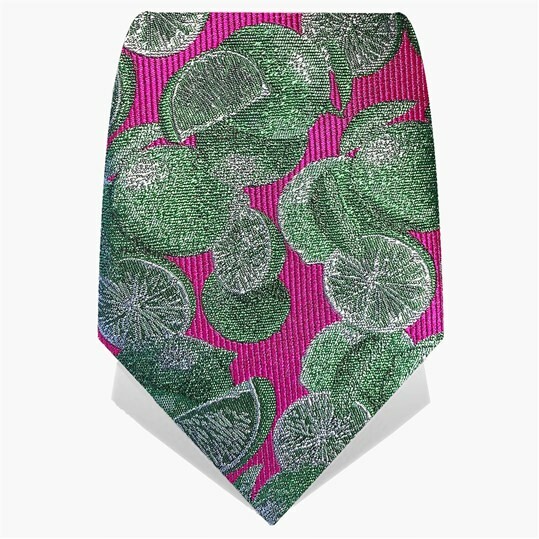 A hot pink design adorned with ripe & juicy limes. 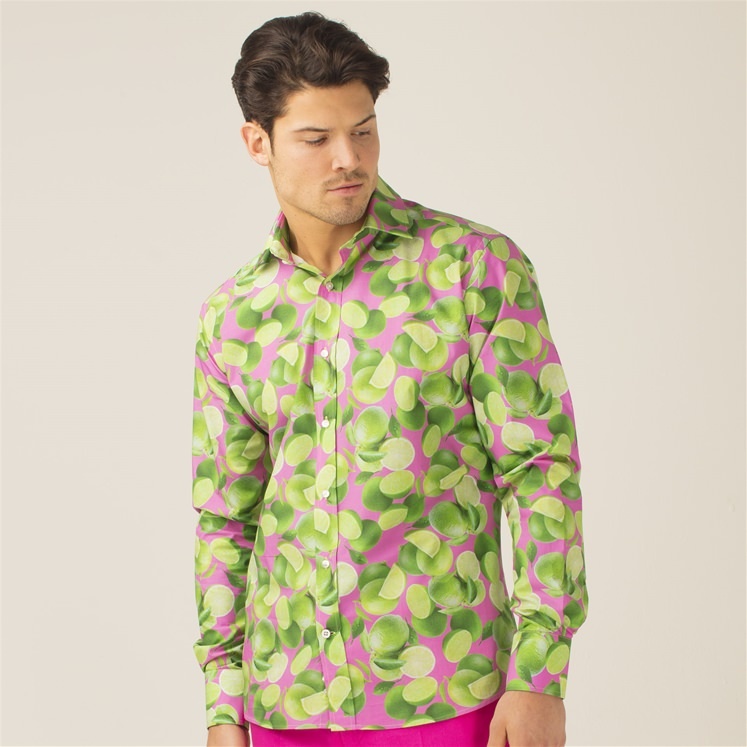 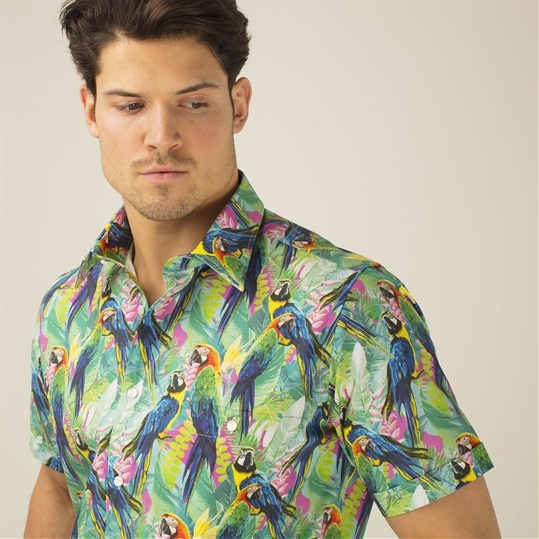 The ideal piece in your wardrobe to make someones mouth water!